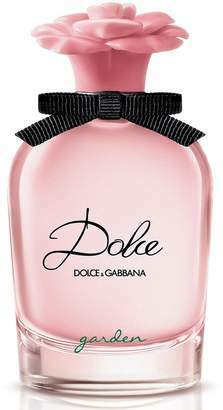 Notes: neroli, raspberry, tangerine, jasmine, orange blossom, vanilla, sandalwood, and heliotrope extracts. 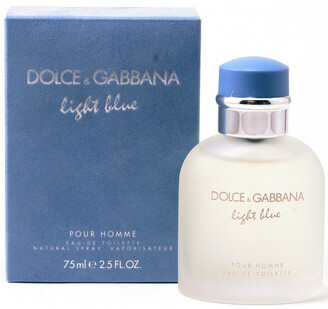 Made in the USA Our products are 100% genuine. 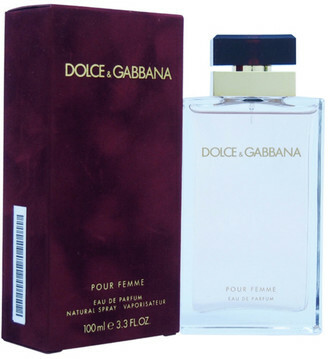 In some cases we purchase merchandise from trusted independent suppliers and not directly from the brand owner. 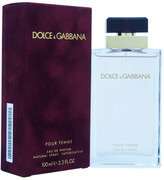 In all cases we stand by the authenticity of every product sold on our site. 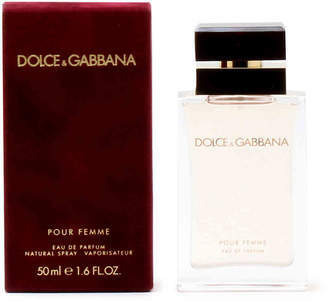 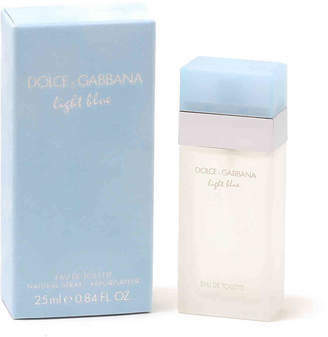 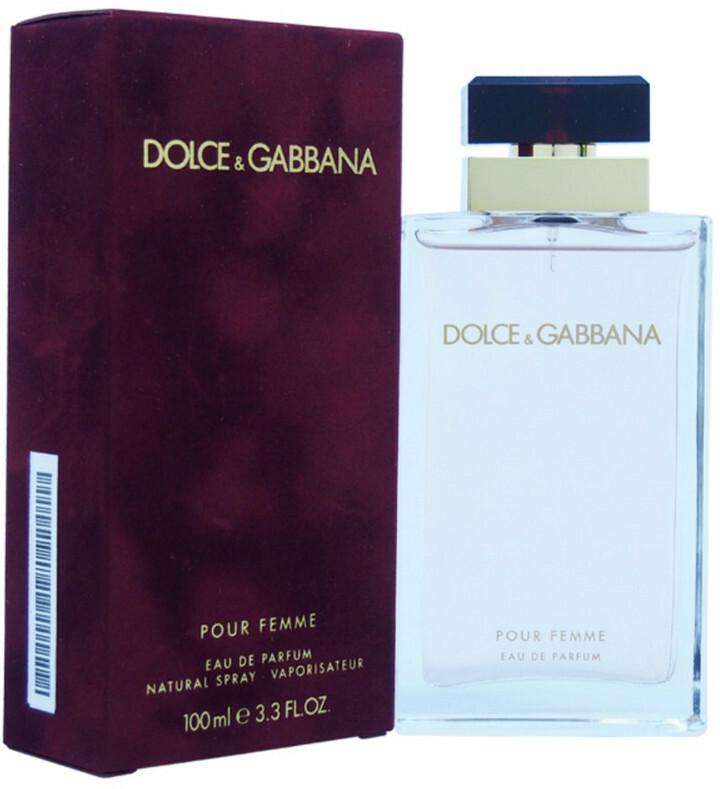 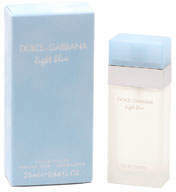 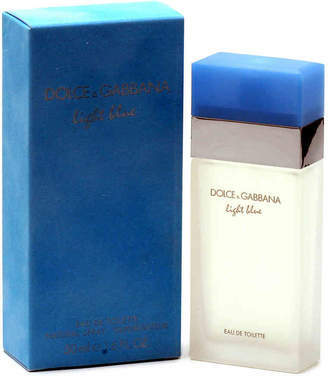 Dolce & Gabbana Light Blue Eau de Toilette, .84 oz.